There are currently no news. Check again later. There are no upcoming concerts right now. 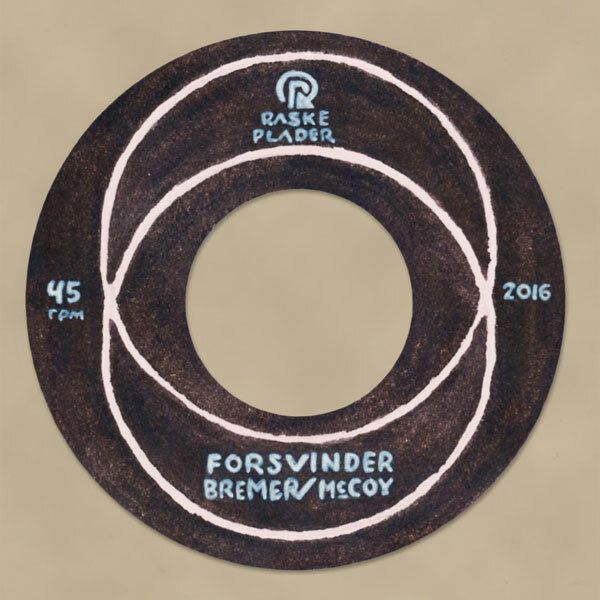 Bremer/McCoy have released three LPs and one 7''-single since they started in 2013. 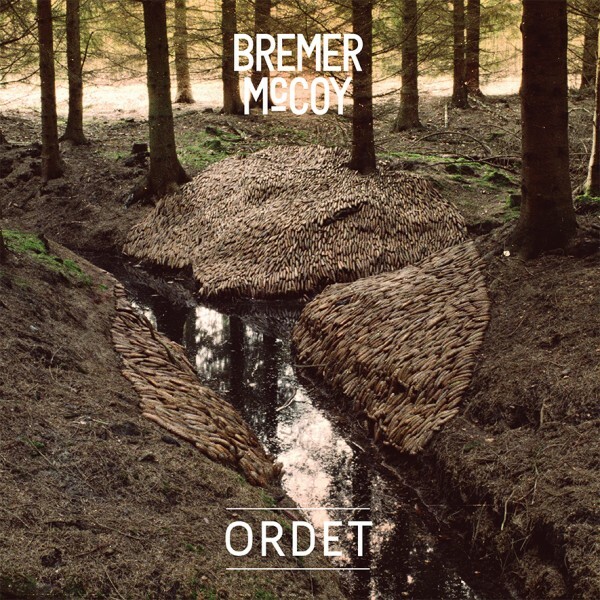 Consisting of Jonathan Bremer (acoustic bass) and Morten McCoy (piano, wurlitzer and tape-delays) Bremer/McCoy plays melodic and meditative music. In respect of the deeper vibrations they travel with their custom build soundsystem. 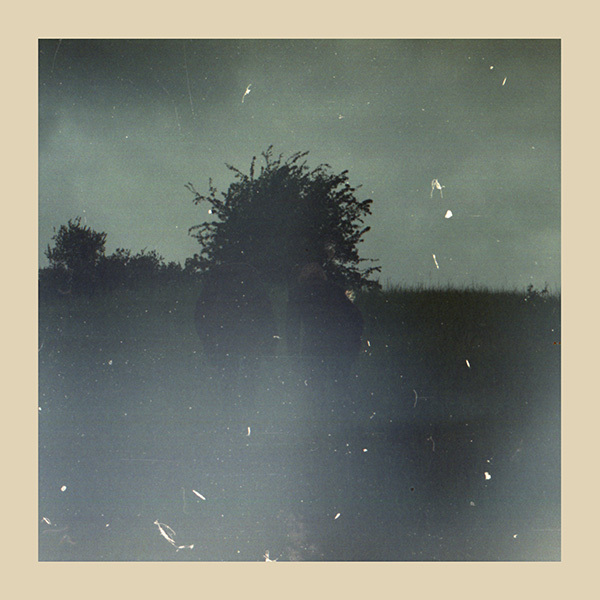 The duo has it’s base in Copenhagen and started releasing three LP’s on the friendly label – Raske Plader. They are currently working on their 4th album “Utopia”, expected to be out in spring 2019. The 4th album will be released on their new label – BMM (Bremer/McCoy Music). Morten McCoy is a pianist, composer, arranger, teacher and vinyl-DJ. Inspired by the universal powers of music, Morten is working with good melodys and deep grooves. 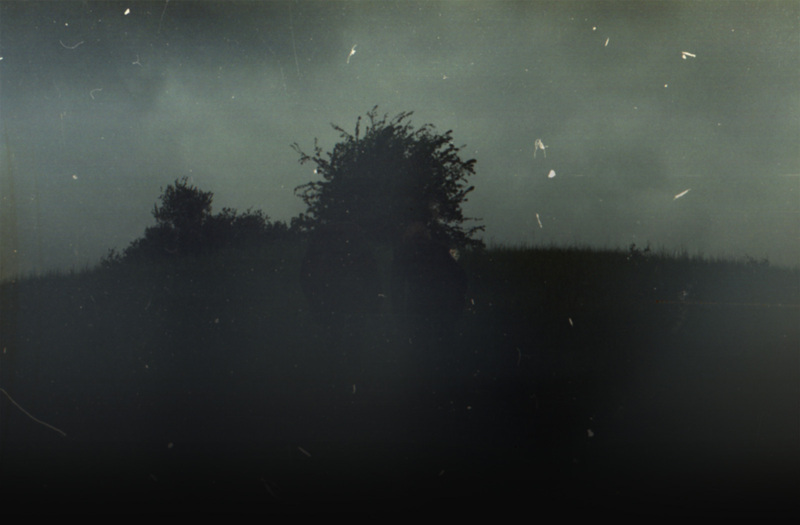 Both as a pianist and a composer and as a producer working with analogue signal-flows. Nominated by the association of Danish Music Critics as “Musician of the Year” and “Composer of the Year” together with Jonathan Bremer in 2017. He also curates Livity Music – a subdivision of Raske Plader. Jonathan has been in the spotlight of the Danish jazzscene, since he in 2010 was hired by the newly reopened legendary jazzclub Montmartre as the house bassplayer. He has toured with Niels Lan Doky in Europe and Asia, and in that context he has played with people like Gino Vannelli, David Sanborn and many others. 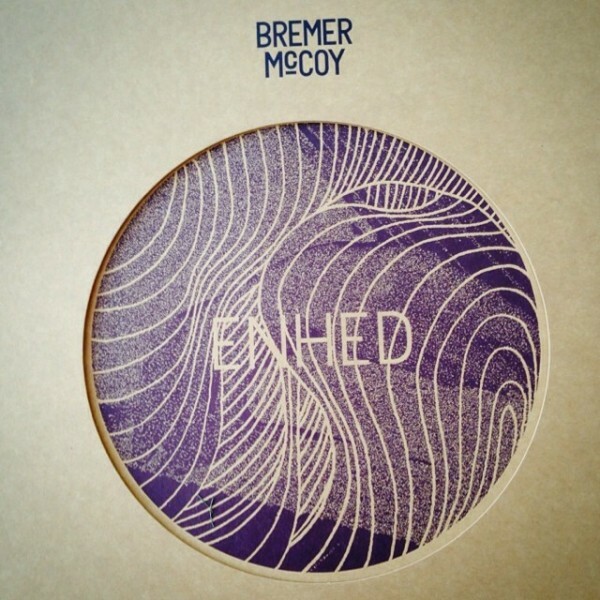 Starting with the Bremer/McCoy-albums he started to produce and record and in 2016 he founded Unity Rec. releasing analogue recorded jazz-music. In 2016 he began working with the danish string-quartet Halvcirkel and in 2017 he produced their selftitled debut-LP.